Dr. Bohonyi is a Board Certified Obstetrician and Gynecologist who has been practicing in Cumberland County for over 20 years providing health care to women from pediatric to geriatric life. 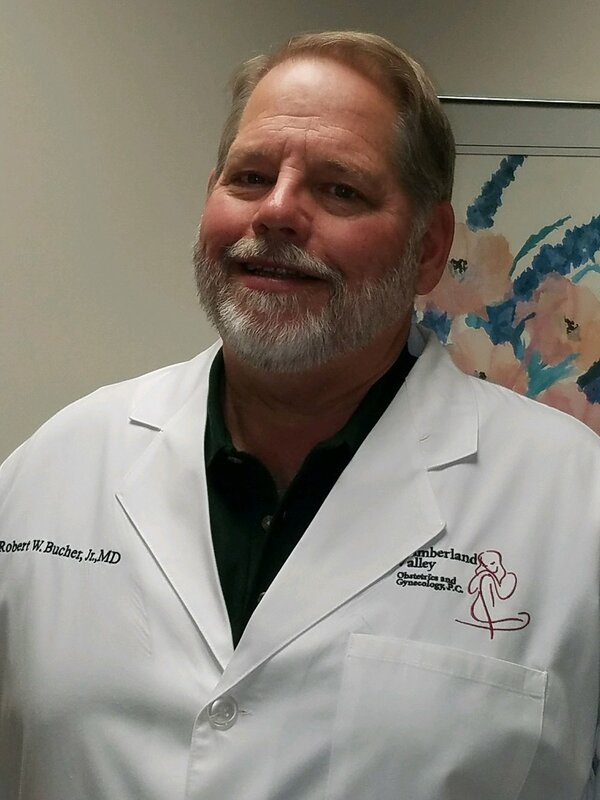 Dr. Bucher is a Board Certified Obstetrician and Gynecologist who has been practicing in Cumberland County for over 26 years providing health care for women of all ages. Dr. Heller is an Obstetrician and Gynecologist licensed in both the states of New York and Pennsylvania. She began practicing in Cumberland County in 2010 providing health care for women of all ages. Lindsey grew up in Belfont PA. She went to college in State College PA graduating from South Hills School of Business and Technology in June 2007 with an Associates of Science degree.